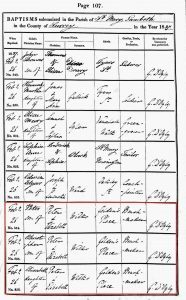 Birth date and place c. 1833 Lambeth, Surrey, England. 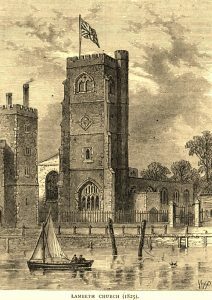 Baptism date and place 26 Feb 1837 St Mary at Lambeth, Surrey. Civil Census Residences Regency Place, Lambeth, London (1841). 8 King Street, Newington, London (1851). Physical Description Height: 5 ft. 7½ ins. Complexion: dark. Eyes: dark hazel. Hair: black. Face: round. Build: stout. Distinguishing Marks: Anchor right arm. Anchor and heart left arm. Marriage date and place Single on arrival in Western Australian. 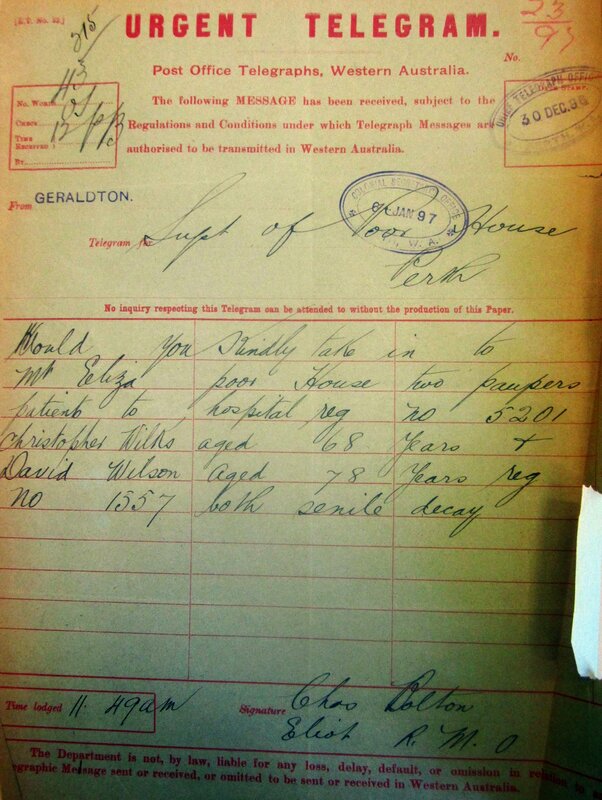 Death date and place 11 Sep 1907 Old Men’s Home, Claremont, Western Australia. Burial date and place 12 Sep 1907 Karrakatta Cemetery, Western Australia. Area: Anglican. Section: BC. Gravesite 007. Regiment No. and Rank #? Private. 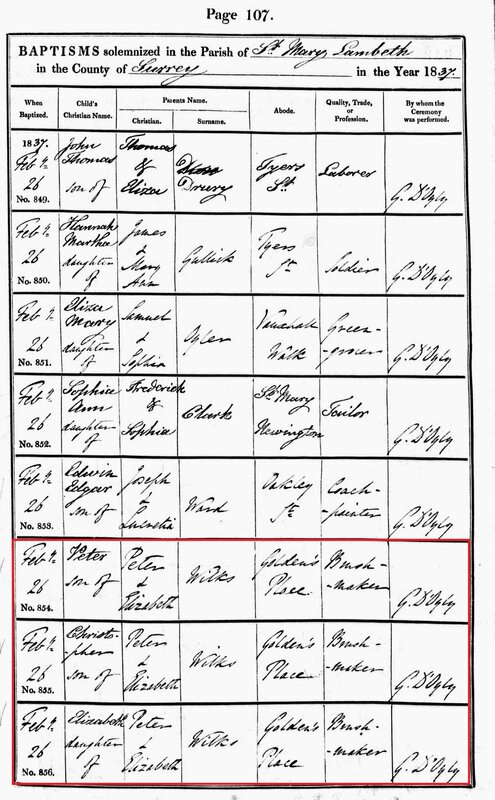 Attestation date and place c. 1854. Medals, Clasps and Badges Crimea War Medal clasp Sebastopol. Turkish Crimea Medal. Unproven – not on Medal Roll. Regimental Courts Martial Desertion (s) to be confirmed. Civil or Criminal Court 29 Dec 1856 Southwark Police Court before T B Burcham, Esq. 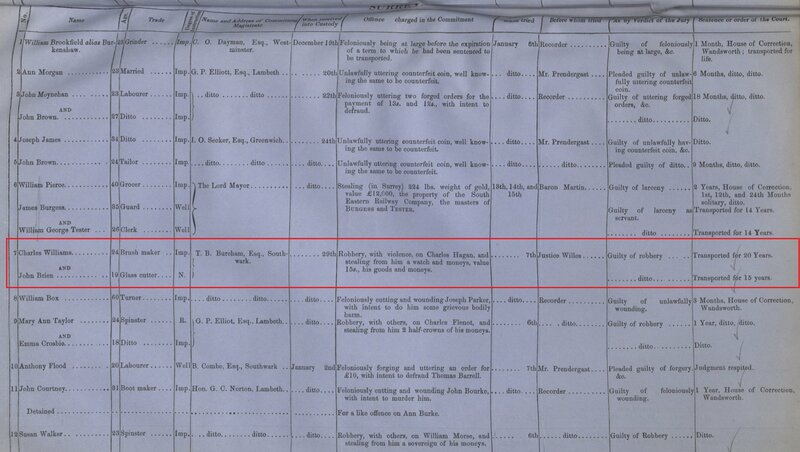 Trial 7 Jan 1857 Central Criminal Court before Mr Justice Willes 7 Jan 1857.
value 15s. his goods and moneys. Sentence Transported for 20 years. Prison and Register # 5 Jan 1857 Newgate Prison, 2 months 11 days. 17 Mar 1857 Millbank Prison, 20 days (#4248). 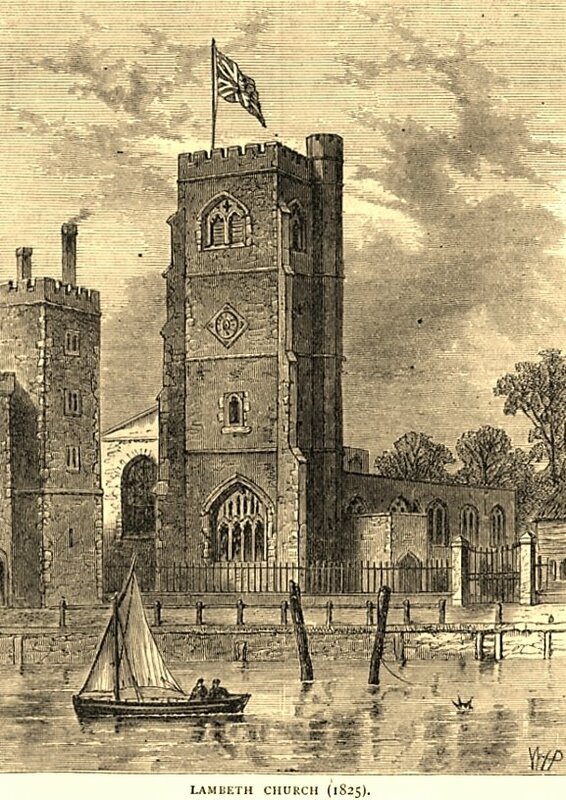 6 Apr 1857 Pentonville Prison, 10 months 8 days (#7146). 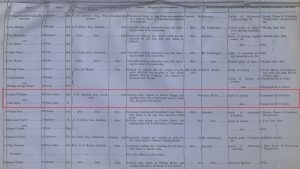 15 Feb 1858 Portland Prison (#7599). 18 Aug 1858 Convict Ship Edwin Fox, 86 days. 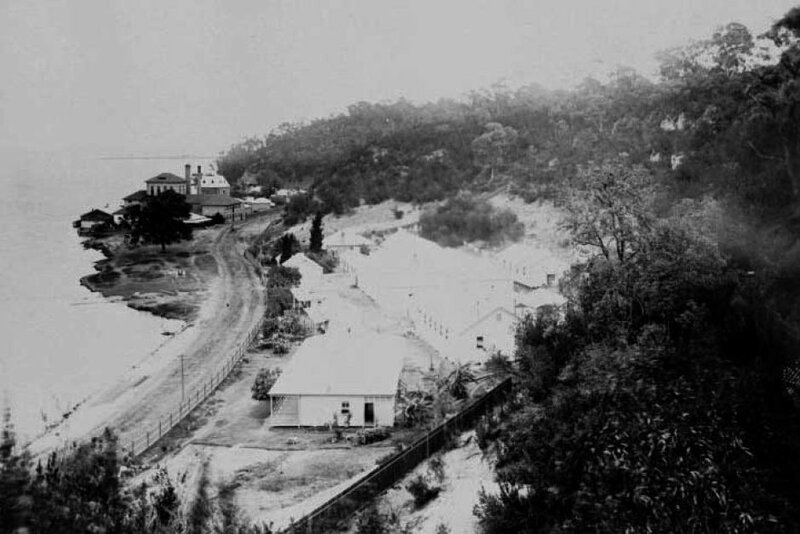 20 Nov 1858 Fremantle Prison (#5201). Newspaper Articles UK The Standard 23 Dec 1856. Morning Chronicle 30 Dec 1856. The Kentish Gazette 30 Dec 1856. Staffordshire Advertiser 3 Jan 1857. Lloyds Weekly 4 Jan 1857. The Globe 8 Jan 1857. John Bull & Britannia 12 Jan 1857. 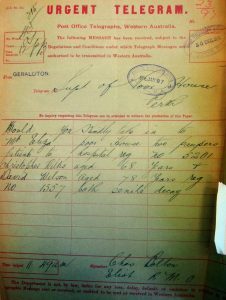 WA Ticket of Leave 7 Jul 1862. WA Conditional Pardon 5 Apr 1865.